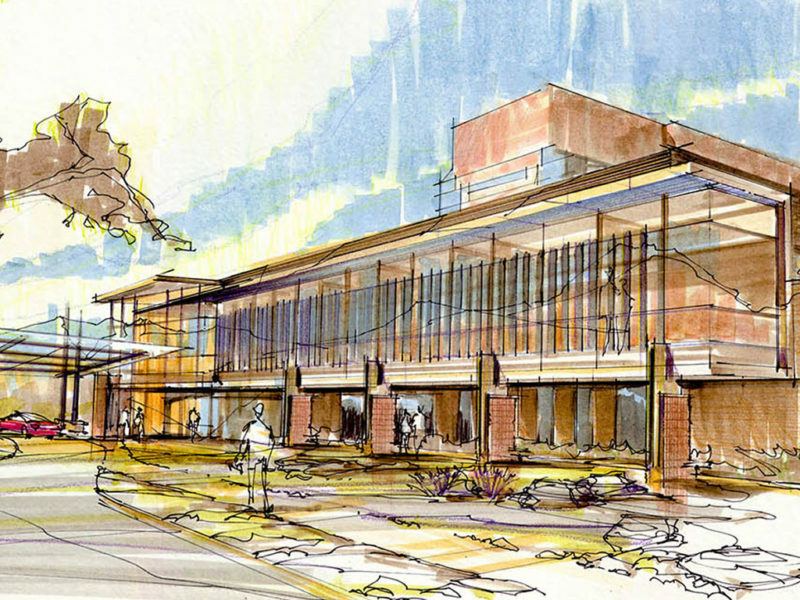 The two-story, dual sided brick fireplace enjoyed by patients is also visible to the outside world on the West side of the Center. 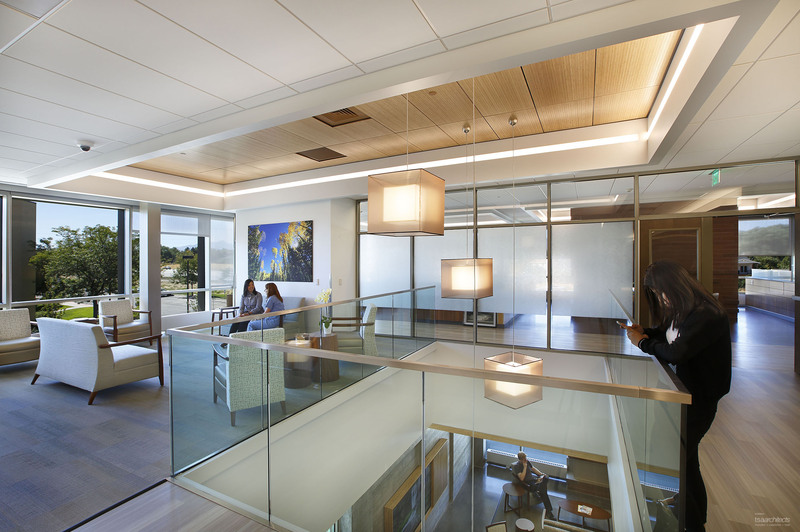 Floor-to- ceiling high-performance glass draws light to the interior, showcasing the healing gardens below and mountain views in the distance. 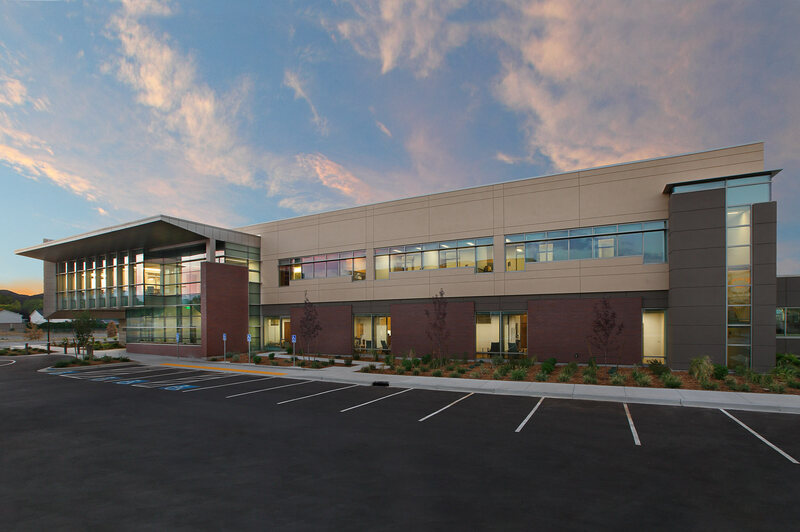 A flexible conference space encased in wood paneling and frosted glass accommodates a host of different activities including provider conferences, patient support groups, and prosthetics courses. 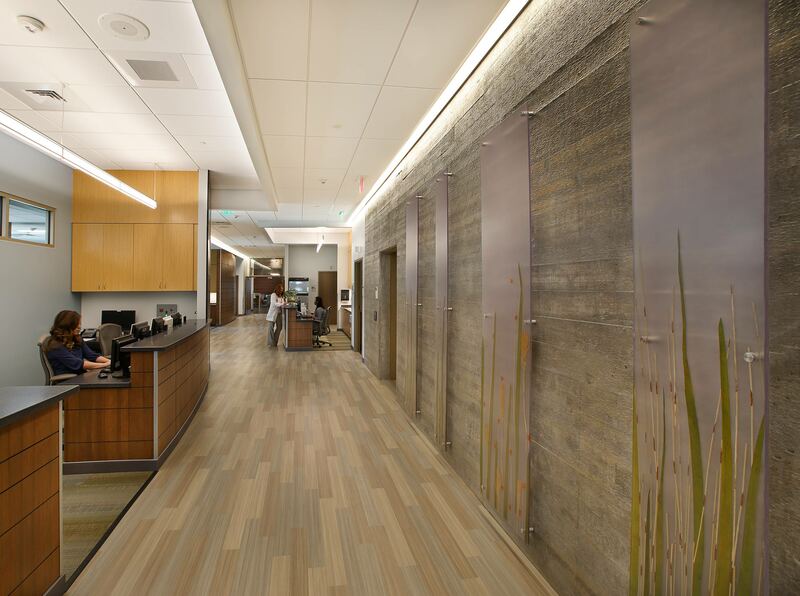 Expansive bamboo and teak paneling are utilized throughout the Center from the first step through the door to the Radiation Treatment suite. Stained concrete flooring both contributes to the upscale hospitality vibe and eliminates the need for wax treatments. 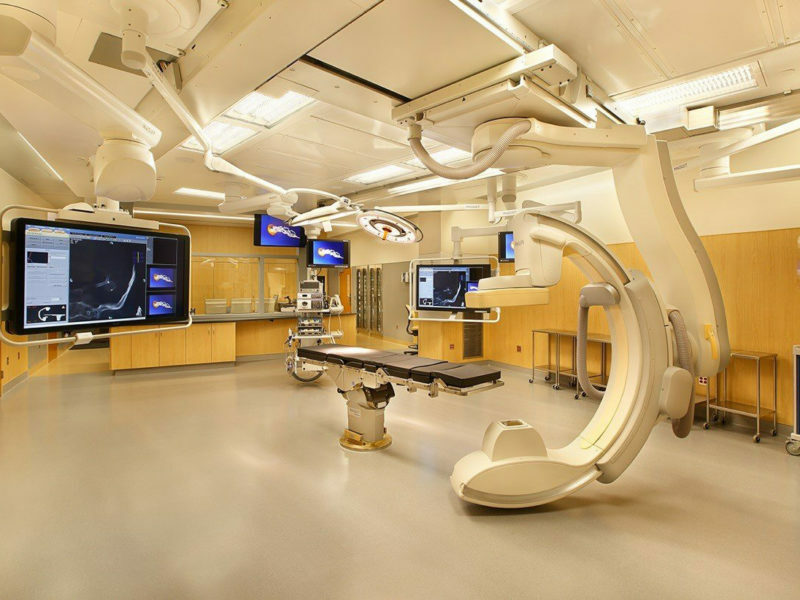 Storage areas for all materials and equipment is integrated within the architecture, making it possible to conceal all but immediately necessary medical equipment from view. 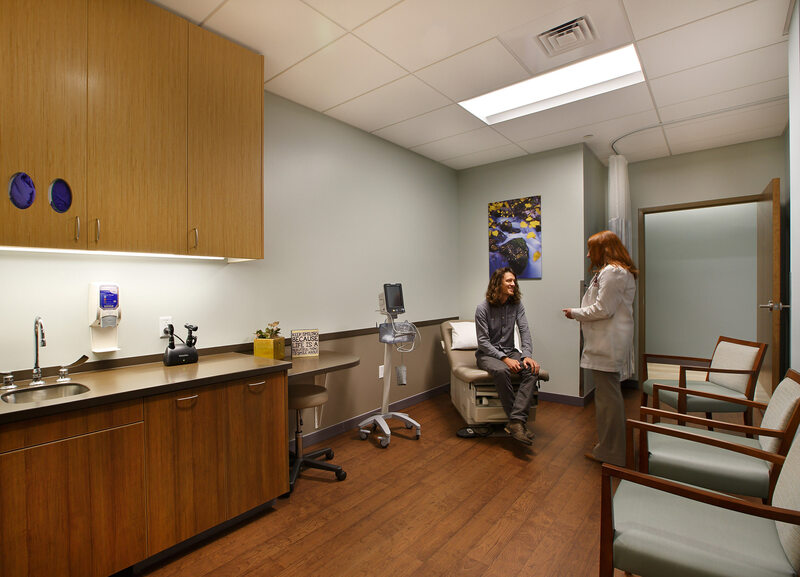 Exam Rooms are designed to flex, accommodating both inpatient and outpatient populations and procedures. Each piece of artwork, featuring striking scenes of nature, was deliberately photographed in unrecognizeable beautiful places off the beaten path. Raised, wood-paneled ceiling overlooking the main lobby coupled with architectural light fixtures carry the design theme throughout. 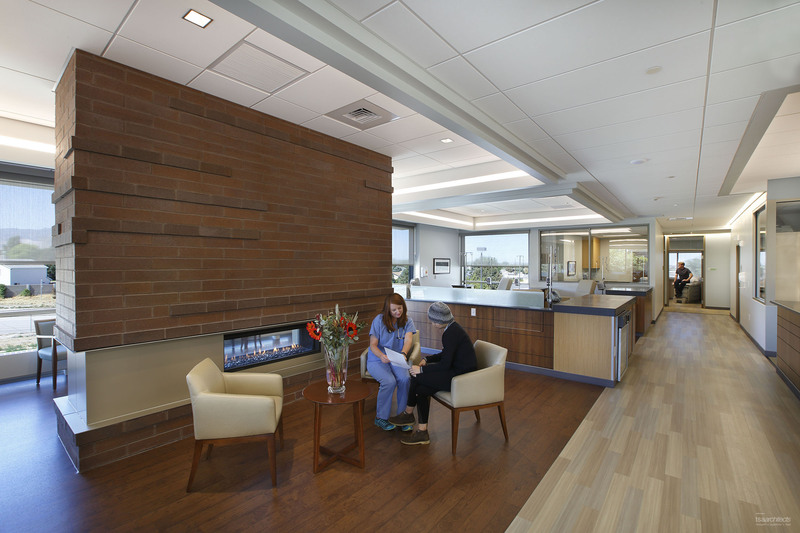 The earthy brick fireplace, enjoyed on both levels, serves as both a strong way-finding landmark and also as one of many flexible infusion zones, allowing patients to receive treatment fireside with individual control of overhead lighting and entertainment. 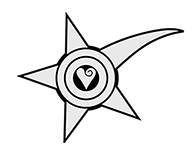 Check-in and nurse stations are announced by ceiling outcroppings, aiding in wayfinding as an alternative to loud, bulky signage. The immense radiation-shielding concrete walls are softened by suspended panels of resin-encased florals. 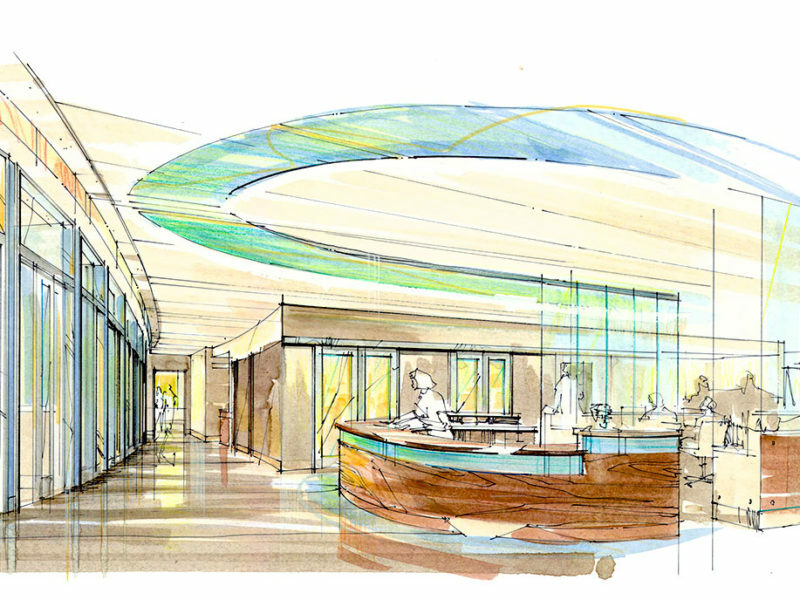 A glass architectural sculpture entitled, “Behind the Waterfall” offers patients receiving radiation therapy a grounding focal point and exudes hope, alluding to life after cancer. 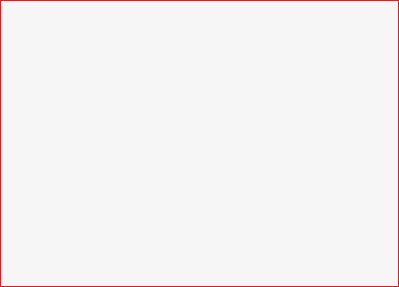 Wall-mounted lighting fixture is flush with the wall surface, eliminating surface area for dust and debris to gather. 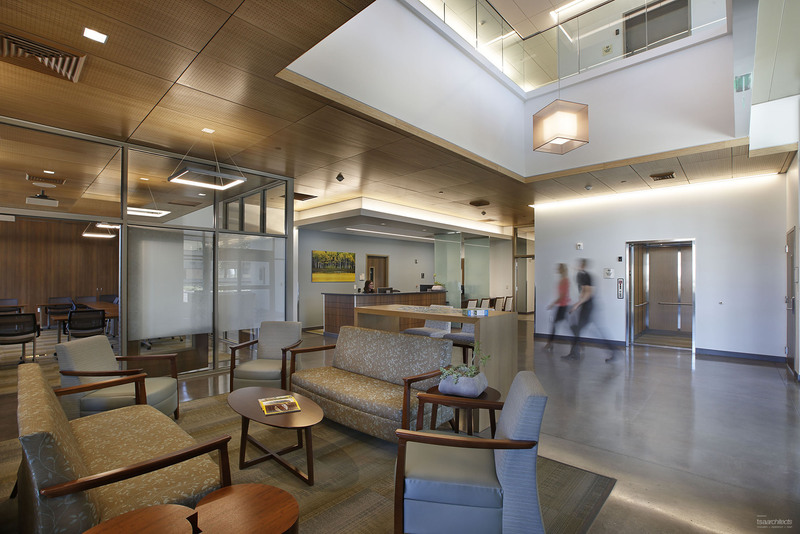 The embrace of warm wood tones on all walls, flooring, and ceiling envelopes the patient, again concealing all non-essential medical equipment from view. 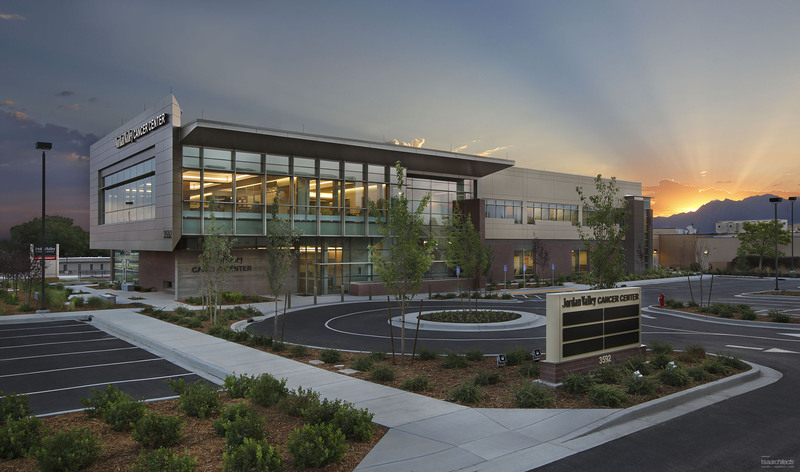 The Jordan Valley Cancer Center is the first comprehensive cancer care center in the Western Salt Lake Valley. 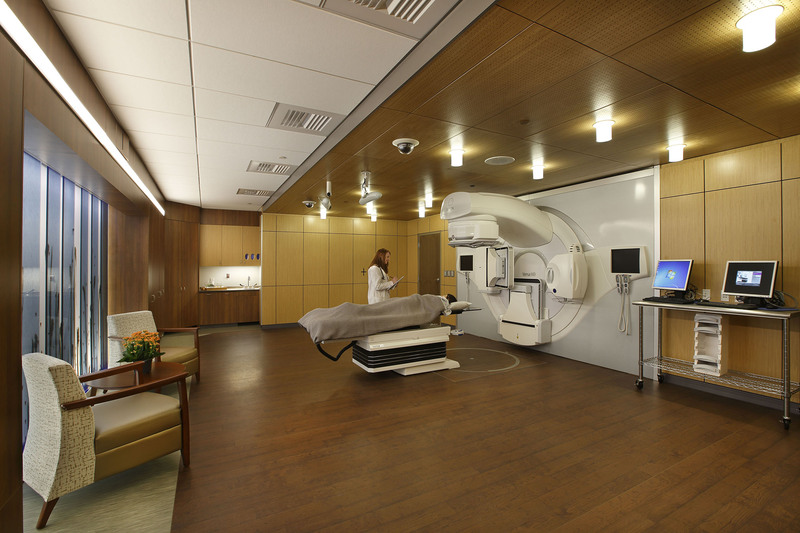 Housing medical, surgical and radiation specialists treating cancer types across the spectrum, the Center has both an autonomous entry and umbilical connection to the main hospital to accommodate both outpatient and inpatient communities. 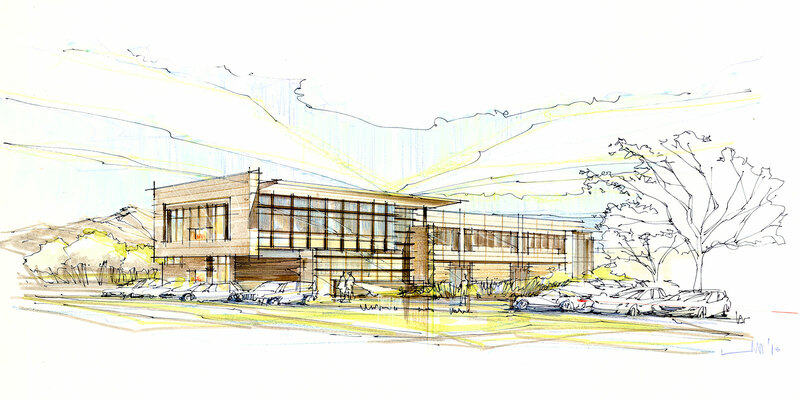 In favor of promoting a hospitality-influenced atmosphere, traditional stark medical office design was abandoned by incorporating the healing elements nature provides – Earth, Wind, Water, Wood, and Fire – creating an environment of healing and hope.